Ever heard the saying, the way you dress is the way you are addressed? No truer words have ever been spoken. In the corporate world, dressing is key. The higher the rank, the more professional the attire becomes. A receptionist will probably never dress as professional as the managing director of the same company or organization. Nevertheless, no matter how menial a job is, in a corporate world, you need to dress well and in corporate attire. Take, for instance, a receptionist that resumes work shabbily dressed could probably have shown the way out to a potential investor-that is to say that every official in the corporate world represents the whole company, so you just cannot afford to look ‘tacky’. Some companies or business organizations have their different dress codes but it is basically the same thing except for a few minor exceptions. 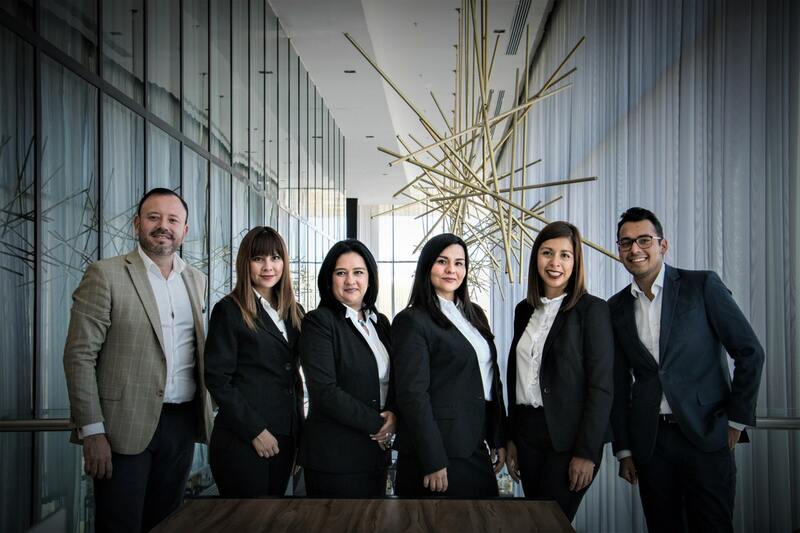 Picking the right corporate wear that suits you, makes you look stylish and still makes you look professional can be quite a hassle, let me help you with that. Wear an office-suit (neatly pressed), pants, inner shirt, a vest could be worn in place of a suit and with a suit. A cardigan could be worn when the weather is cold, you could also take off your suit and wear your dress shirt if it gets too hot. Like the picture above, wearing a cardigan over your shirt is still a corporate wear and would have you looking professional. A tie should be worn and should touch just the top of your belt. The suits and pants should be fitted to your size, socks should be worn and your shirt must be tucked into your pants up until the close of work. Wear wrinkled suits, khaki trousers, shorts. Bow ties are not a part of the ideal corporate wear. Do not wear loud colors to work, it is never a good thing to do, it doesn’t look good for the company you work for. A popular trend amongst men is fitting their trousers so tight that it actually looks like a woman’s pants, we call it ‘pencil mouth trouser’, do not do this, it basically screams tacky. Do not wear traditional attire to work if your office has a strict dress code. Do not use the excuse that the weather is cold to wear a leather jacket or wear dressy sweaters. I once went to an office and saw a man wearing pink pants, a multi-colored top, and suspenders, I was dumbfounded, to say the least. So, even if you do not have corporate dress sense, color-riot is not a good way to go. The fact that you are required to dress professionally does not mean you should look boring. The three women above all look stunning and fashionable in their corporate wears but they still maintain their professional look. Wear office suit (well-pressed), business skirt, could be pleated or straight cut, pants can be very professional too, depends on your choice. If you want to try business casual, then a dress shirt tucked into your skirt or pants will do just fine. If you are into gowns, fine but they should be formal gowns and just like your skirts, they should be at least knee length but if they are shorter or above the knee, a pantyhose will remedy that for you and still have you looking professional. Gowns do make for nice corporate wears. If it gets too cold, a cardigan over your dress shirt would be nice, if it’s too hot, a short sleeved blouse tucked into your skirt or pants will do just fine. Belts are optional but they do add spice to your attire and they still keep you looking professional. Scarfs for tying around the neck are also optional, they are mostly worn by flight attendants but their beauty is not lost on other female corporate workers. Do not wear blouses with deep necklines, it is not fit for work. Do not wear loud colors to work, it screams tacky and don’t mix colors that do not match, you wouldn’t want to go to work looking like a disco ball. If you decide to wear a belt or a scarf, the ones with elaborate designs are probably not the best for work. When picking outfits, it is not enough that they fit the office dress code, they should also be neat, well-ironed, and should fit you properly. Cufflinks, tie clips and watches, pocket squares. These add the finishing touches to your corporate wear and make you look really nice. Hats are not the best fit for work. Earrings are not acceptable in the corporate world. Chains are not the best way to go. Sunglasses are not acceptable, besides your office would definitely be in a shaded environment. Brooch could be worn if acceptable by your organization, hair pieces would be nice. Do not go all out with your neck pieces, except of course you are going to a party. Don’t go wearing earrings that are too elaborate. Elaborate hair pieces are thumbs down, don’t show up for work looking like an empress in a Korean dynasty. Rings should not be too elaborate, my visit to yet another company led me to a worker with about ten rings on her ten fingers, this just didn’t look right if you go for an interview looking like that, chances are you will probably get the ‘boot’. Don’t think about it too much, a black or brown shoe will be just fine. Everyone loves sneakers but they just don’t go well with corporate wears. Wear shoes with loud colours. Pumps are a good way to go. Wear shoes with rickety heels, I had a shoe like that and one could always hear me approaching from a mile away. Wear shoes with elaborate designs. Do not leave your hair unkempt, always keep a neat hair. For men, get nice clean haircuts, women should make their hair with decent colors. Make-up is nice but always try to tone it down a notch. Always wear colognes but try not to apply them too much. That’s all for dressing appropriately in the corporate world. So, if you are going for an interview or you have already got a job, you know what to do and what not to do or rather what to wear and what not to wear. With all said and done, keep in mind that moderation is best. Give these guidelines a try and you will turn heads when you walk right past your colleagues at work. ← HOW TO START A LAUNDRY BUSINESS.